Algarve Photobooths is one of the leading photo booth companies in the Algarve. 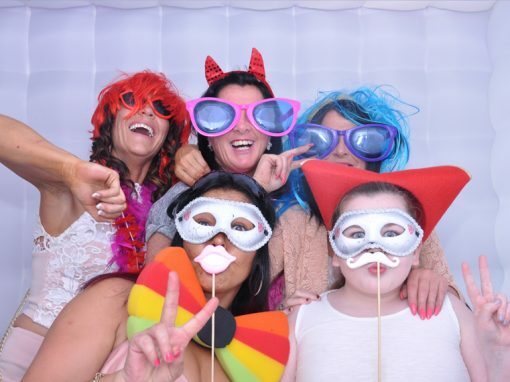 We have a range of photo booths to suit any occasion and event. We are the ONLY company in the Algarve with the Full Colour Inflatable Booth and the first company to bring the amazing Magic Mirror to Portugal. You can also get an Instant Quote for all of our packages, including our Illuminated Letters and DJ, Sound and Lighting by clicking HERE. 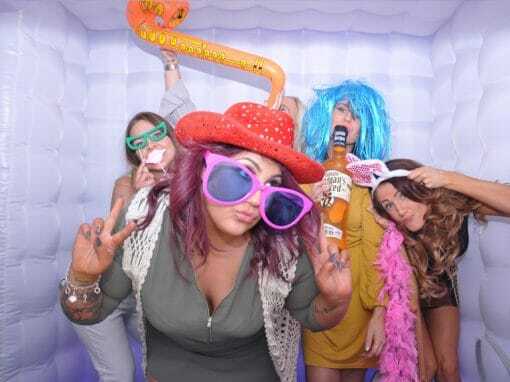 Algarve Photobooths was born when the creators of Algarve DJ Hire wanted to expand their range of services to Illuminated Wedding Letters and Photobooths. 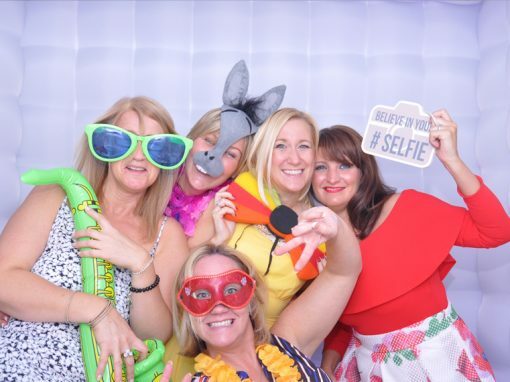 With more than thirty combined years in the events industry, our goal is to simply provide our customers with unparalleled customer service, first-class quality photos, and the largest, most fun, photo booth range available at a superb value anywhere in Portugal. 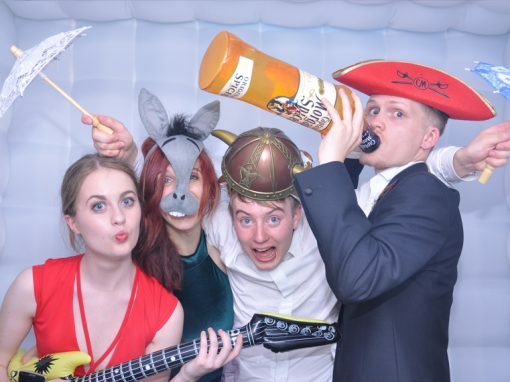 Photo booth rentals are great for just about any occasion where guests are looking to have a good time, so get in touch with us and we will bring some extra WOW to your event. We have a range of booths to suit your style or venue size. Why not take a look below at the different options we have available. The Magic Mirror is an amazing photo booth concept, with an interactive 70″ touch screen. It is sure to mesmerise your guests and keep them entertained. Its a fantastic alternative to the traditional photo booth. Your names, logos and a choice of border or background can be added to personalise the photos. It will definitely add that WOW factor to any special event or occasion. A full length photo ( show off all that outfit) instead of just a upper body shot like a normal photo booth. The Traditional Booth is exactly that, one of the originals! Our Stand Up Traditional booth can fit up-to 5 people at any one time and is perfect for both indoor and outdoor events. You get to hire our Black traditional Photo Booth for 3 whole hours! All photos printed within 20 seconds of being taken. Our Inflatable Photobooth is a statement piece at any event. This large white illuminated cube can hold up to 10 people and is perfect for that indoor or sheltered event. You get to hire our White Inflatable Photo Booth for 3 whole hours! Guests take a picture with a smartphone, then upload onto Instagram or facebook with a #hashtag that is unique to your event. No! It is different for a number of reasons. Guests are free to take images of whatever they like, upload and print them. Many things just cannot be captured in a photobooth, for instance, selfies, first dances, a child’s enjoyment or a large group picture. With the Social Station you can print and share anything. The setup is compact, so less imposing in a venue. There is less queuing, as people will not need to queue up, just #hashtag and pick up the photos throughout the event. A friendly attendant who will help people without smartphones or Instagram to upload images so nobody misses out. The Social Station can also work well to compliment our other Photo or Mirror Booths.